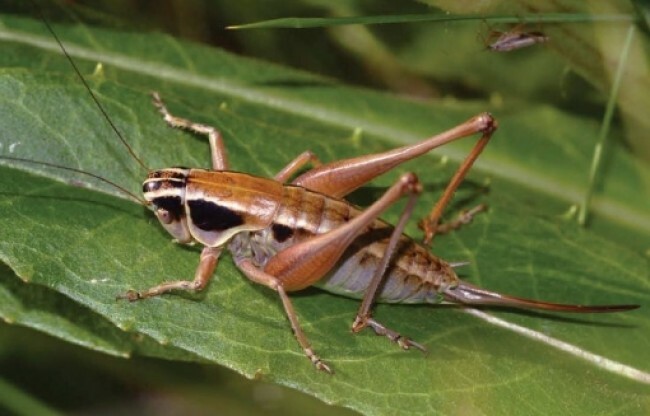 In 2013 and 2014 an orthopterological survey was conducted on the Poštak Mountain in Croatia. In total 80 Orthoptera species (44 Ensifera and 36 Caelifera) were collected. Pholidoptera frivaldszkyi is recorded for the first time in the country.